Mike Bridges knew he had cataracts. 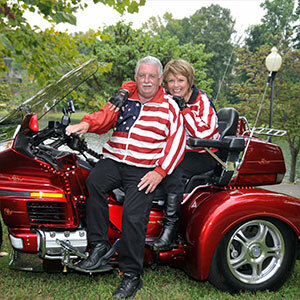 When his vision deteriorated to the point his wife had to read road signs to him on their motorcycle trips, he knew it was time to consult the eye care specialists at Drs. 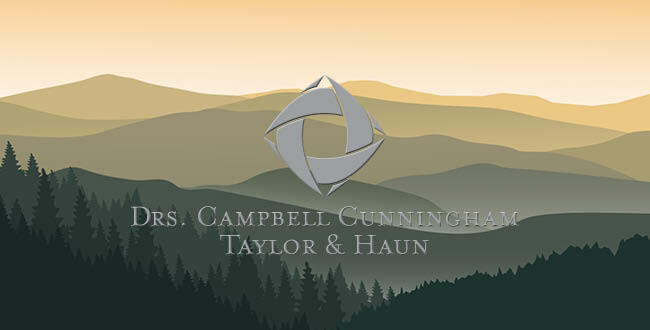 Campbell, Cunningham, Taylor & Haun.